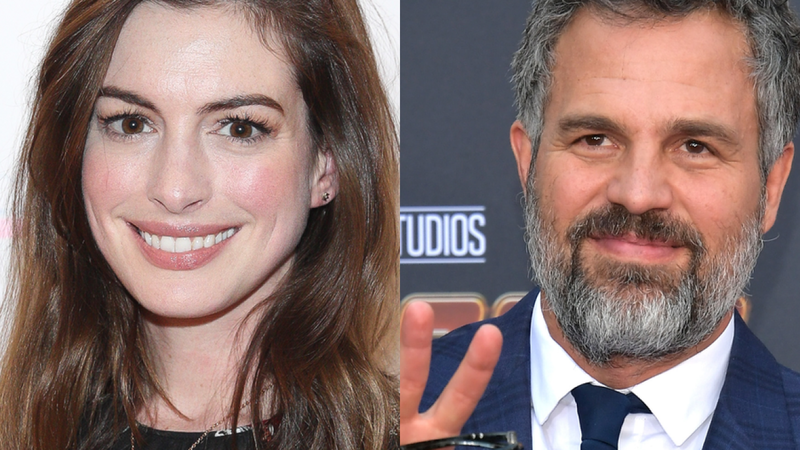 HAMILTON, Ohio — Planned filming is not happening Monday for the movie “Dry Run,” a film starring Mark Ruffalo and Anne Hathaway, in Hamilton’s Highland Park neighborhood because of the weather. But the shooting along Park Avenue, mainly between Haven and Edgewood avenues, is expected to happen the same times — 6 a.m. to 8 p.m. — on Tuesday, Hamilton Police spokesman, Sgt. Rich Burkhardt, told WCPO media partner the Journal-News. The only evidence Monday that anything was scheduled was police signs posted to trees ordering no parking along Park Avenue. When filming does happen, it’s not clear which if any of the movie’s stars will be present. During the shoot, filmmakers have informed residents that a car will drive down the street of neatly kept, middle-class homes with nice porches. The movie is set during the 1990s, so the film crew has asked residents to pull their vehicles as far up their driveways as possible – ideally, behind houses or in garages — so vehicles newer than that period are not visible. According to the media outlet deadline.com, Ruffalo plays defense attorney Robert Bilott who filed an environmental lawsuit against chemical company DuPont, exposing decades of chemical pollution.